SolidWorks requires an application form to be submitted in addition to academic eligibility documentation. 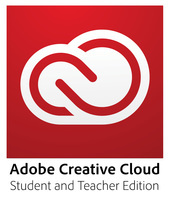 Click here for the application form. With SolidWorks skills, you’ll have a clear advantage in the engineering or industrial design job markets. The easy-to-use SolidWorks 2016-2017 Student Edition lets you sharpen your skills outside the classroom as you learn to design better products. OLIDWORKS 2016 Simulation tools deliver more control and greater insight to verify design performance. Ensure sufficient detail in mesh density to accurately account for stress variations, to be confident in resulting performance data. Downstream visualization of information is critical to engineering. eDrawings® improves collaboration and communication of designs throughout product development. 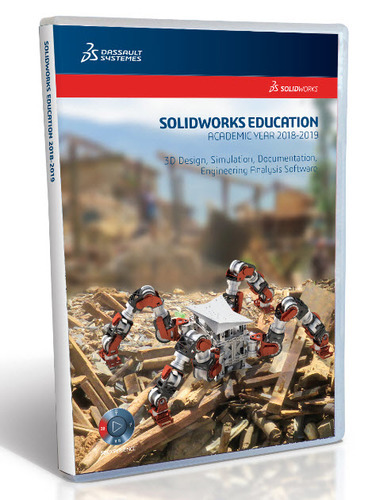 The SOLIDWORKS® Student Edition is available to degree-seeking students or full-time faculty members using the software for personal learning or academic purposes. A “degree-seeking student” is defined as a student who can confirm enrollment in a degree-granting program, or who can confirm full-time enrollment in a certificate-granting program.